NYC Music Services is owned and operated by Philip Rothman, a Juilliard-trained composer and orchestrator with two decades of experience preparing quality materials for professional clients in the music industry. Philip founded NYC Music Services in 2007 with a mission to provide the industry’s best music service to professional clients. 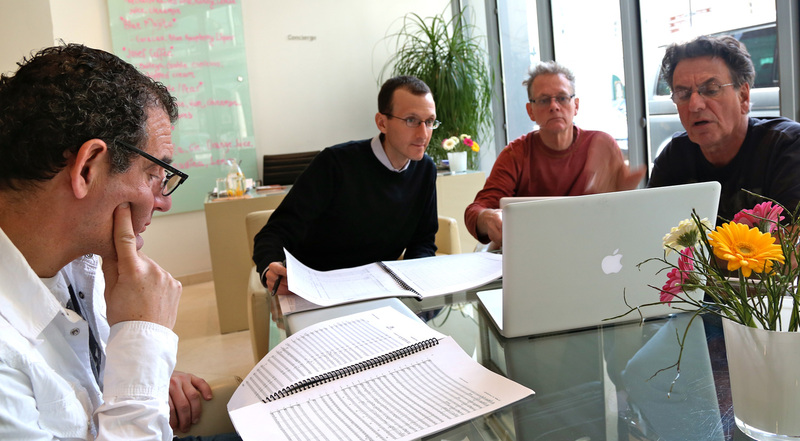 Since then, we’ve worked on thousands of projects ranging from simple transpositions to large opera productions. Whether it’s at Carnegie Hall, Abbey Road Studios, or The Metropolitan Opera, you’re likely to find our materials on the music stands for some of today’s best performances and projects. Our Manhattan location gives us quick access to New York’s top performance and recording venues, making it easy to print and messenger materials same-day, or you can pick them up from us. Of course, we serve clients located anywhere and can ship worldwide, or provide print-ready materials according to your specifications for you to print elsewhere. We are fully proficient in music notation software and work directly with the software companies to keep on top of the latest developments. 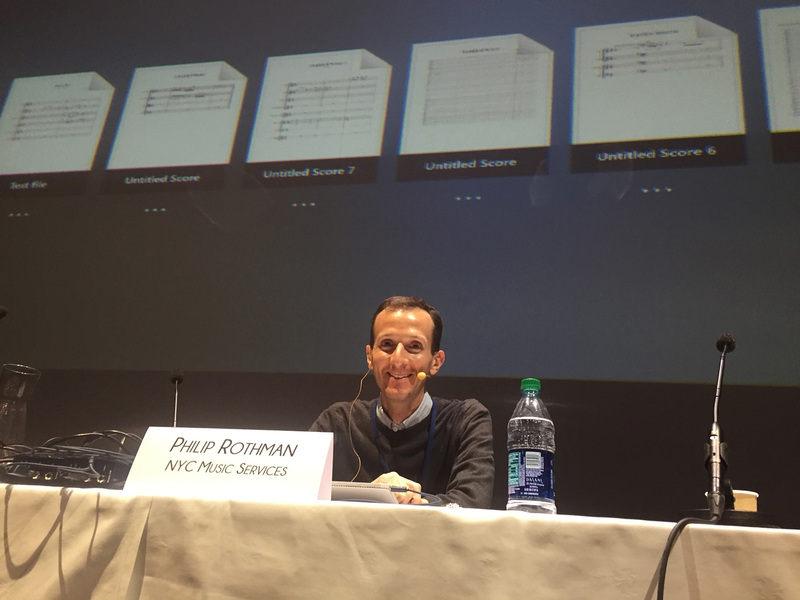 Philip is on the faculty of the NYU/ASCAP Film Scoring Workshop where he lectures on music preparation and orchestration, and he has presented seminars at Juilliard, Berklee, and Major Orchestra Librarians’ Association conferences. He’s also the program and music advisor to The Aaron Copland Fund for Music, for whom he’s prepared new editions of Copland’s most often-performed compositions. Scoring Notes is the official blog of NYC Music Services, with topical news, reviews, tips and tutorials about music notation software and related technology.